Makar Sankranti festival is observed on 14th January, i.e. today. However, the festival will be celebrated till 15th January 2019. It is one of the most significant harvest festivals in the country. 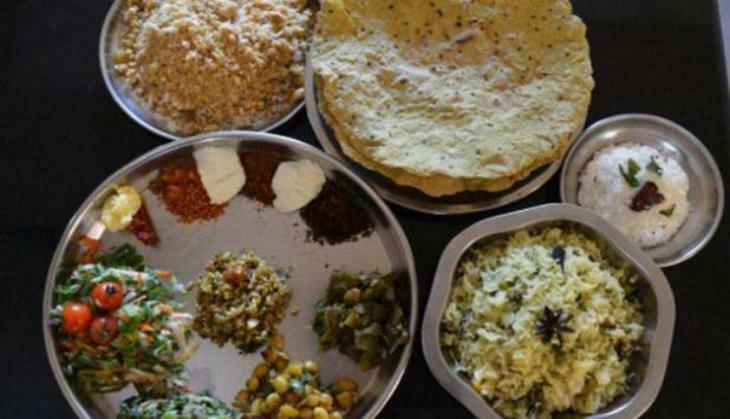 On this special occasion, the festive vibes are in the air of the country and the speciality about this fest is the delicious food, folktales and songs & dance rituals have been followed everywhere. 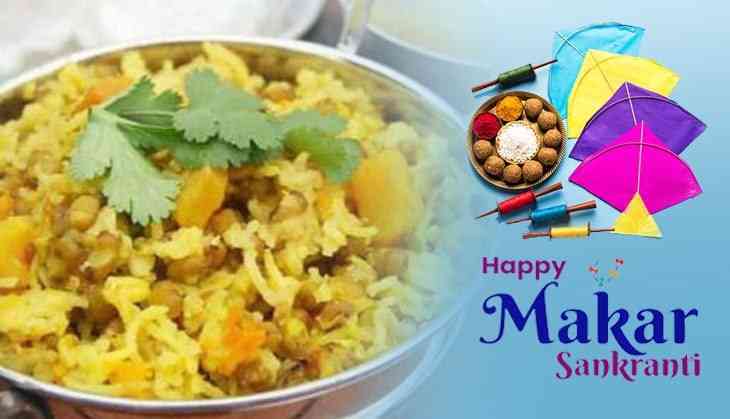 During this harvest festival, the most special food items which make this occasion more special is the khichdi that cook on this auspicious day in each and every house. Ingredients for making it is urad dal, rice and a melange of Indian spices and winter vegetables. During this moment, there is a celestial transition took place results in longer and warmer days and there is also a change in the temperature levels. Due to a change in temperature, the health conditions also get affected. Therefore, it is important to eat a balanced and nutritive diet to protect ourselves from getting ill and also light food for our stomach. Therefore, it is necessary to avoid eating such food items which created an issue of indigestion for us. 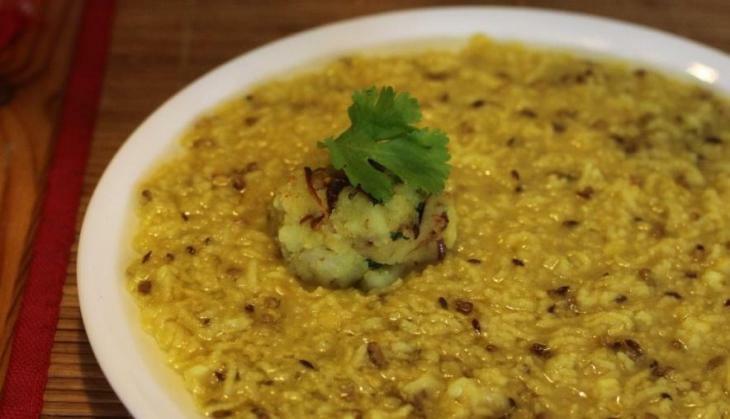 Therefore, khichdi is one of the vegetarian delights which is not only light on the stomach but also contains the winters veggies which made it more nutritious and also boosts our immunity. An amazing thing about Khichdi is that it can be easily digested and doesn’t have any side effect. Even Khichdi has become the national food of India in 2017. 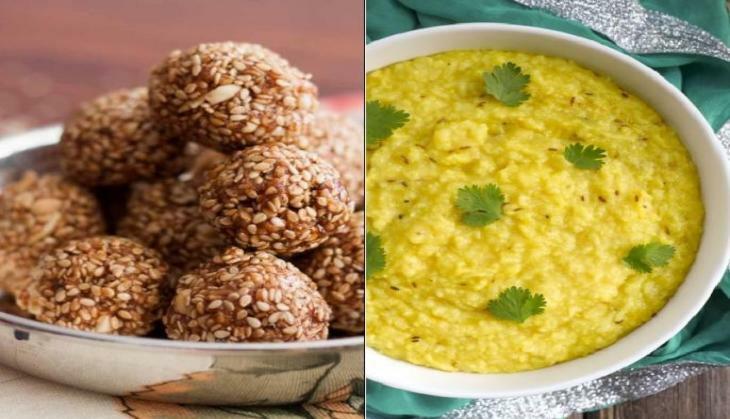 So if you love yourself and your health then, eat khichdi this Makar Sankranti!